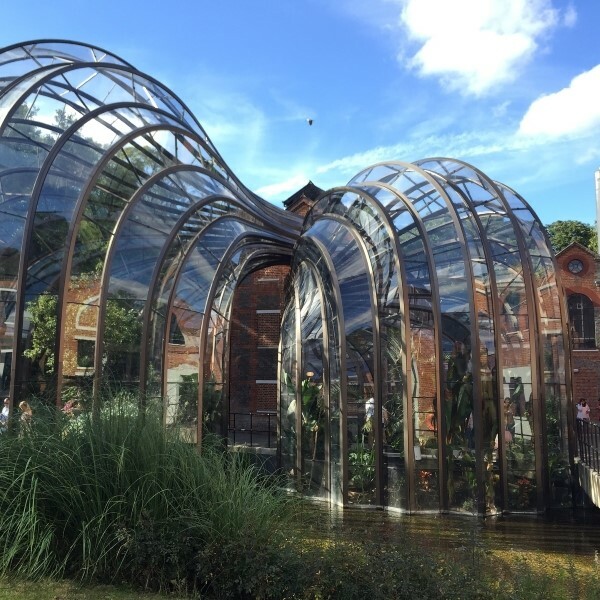 Combine a visit to the Bombay Sapphire Gin Distillery with a two hour Windsor river cruise. Combine a visit to the Bombay Sapphire Gin Distillery with a two hour Windsor river cruise and a visit to Basildon Park Georgian Mansion. 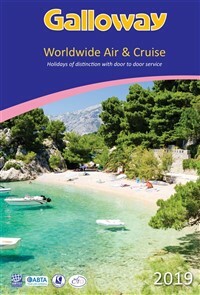 There is also time for a look around historic Windsor and Henley-on-Thames. Following collection from home, depart East Anglia and travel to St. Albans to purchase lunch. Continue to The Hampshire Court Hotel for the four night dinner, bed and breakfast stay. 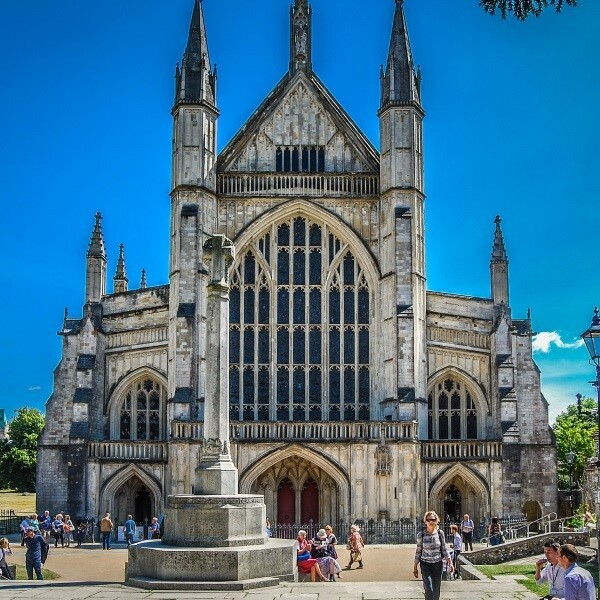 This morning, enjoy a drive to the historic City of Winchester for free time to explore the cathedral or many museums. 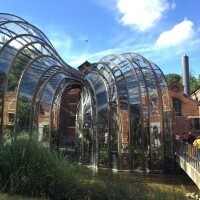 This afternoon, visit the Bombay Sapphire Gin Distillery for their 'Self Discovery Experience'. This includes a 15 minute guided tour throughout the Still House and complimentary drink in the Mill Bar, plus the opportunity to explore the distillery using an interactive map. 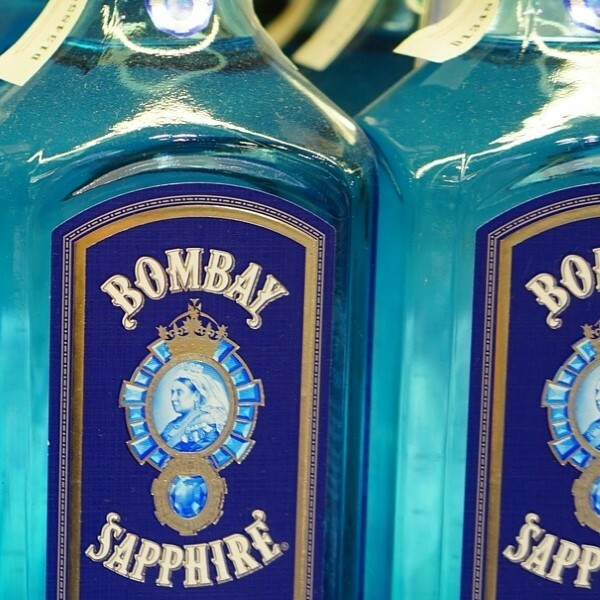 The Self-Discovery Experience showcases the very best of Bombay Sapphire gin and the beautiful, historic distillery. Please note: The Bombay Sapphire Experience is a working distillery, please wear suitable footwear. 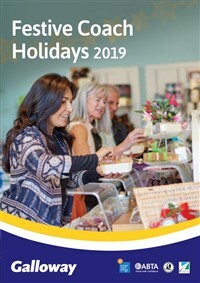 Today, travel to Royal Windsor for a free day to visit the many independent stores, explore its streets and fully experience the royal town, perhaps enjoying lunch by the riverside. 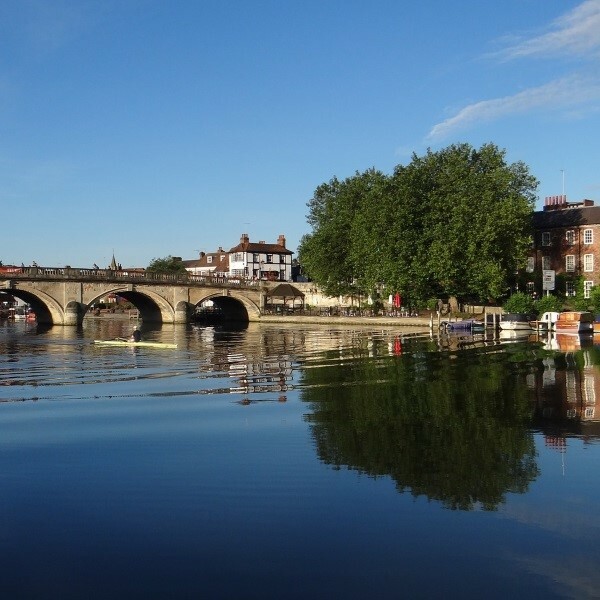 In the afternoon, join the 'Riverboats on the Thames' for a two hour river cruise round trip from Windsor along the River Thames to enjoy classic views of Windsor Castle. 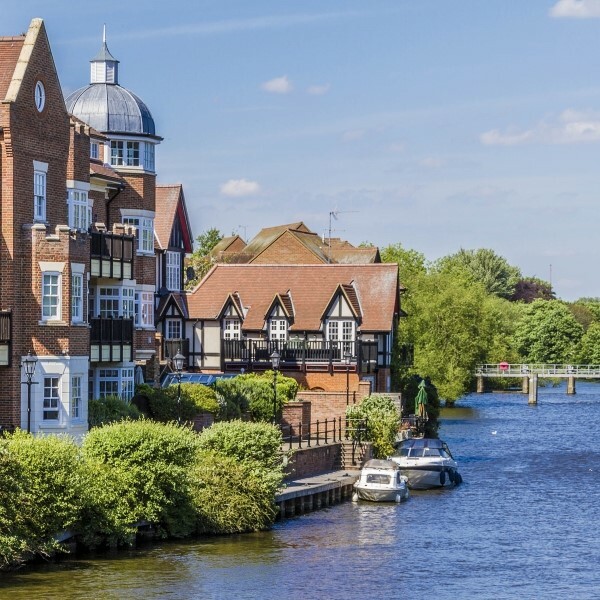 Today, travel to Henley-on-Thames overlooked by a beautiful Chiltern landscape of wooded hills and green fields, perhaps enjoying lunch by the riverside. In the afternoon, visit Hatchlands park, a red-brick country house with beautiful surrounding gardens. 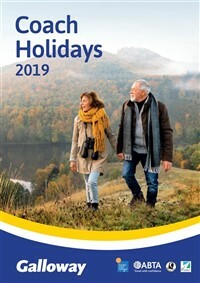 After breakfast, say goodbye to the Hampshire Court Hotel and travel back to East Anglia where the door to door collection service will be waiting to return you home. The Hampshire Court Hotel, part of the prestigious Q Hotels group, stands at Chineham on the outskirts of Basingstoke.